AJKD encourages content from around the world, but manuscripts focused on local conditions should have global or more general implications. 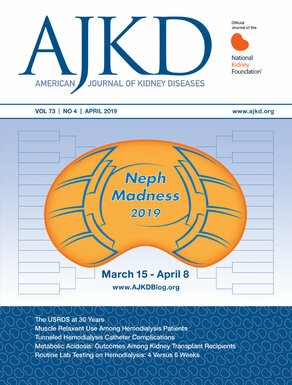 Submissions may be submitted via AJKD’s online manuscript handling site (www.editorialmanager.com/ajkd); please mention in the “comments” step of the submission process that you are submitting in response to the public health call for papers. See AJKD’s Information for Authors for guidance on article types and submission policies: https://sites.google.com/site/ajkdinfoforauthors/.